Hey, babes! FIRST OF ALL – I’d like to thank each and every one of you for the amazingly sweet birthday wishes yesterday! I saw a movie (Life of the Party to be more specific and it was actually hilarious! ), had lunch with friends, shopped a little (shocker), got a mani-pedi and made the most delicious dinner! Talk about the BEST BIRTHDAY EVER! AND I had so many kind-hearted followers like you wishing me the best which made my 23rd all the more special. So, thank you!! Anyways, yesterday during my little shopping spree I was hit with the reality that May is halfway over and summer is coming in FULL FORCE. Doesn’t it seem like yesterday was the first day of spring?! So it goes without saying that my summer wardrobe feels just as unprepared as I do. 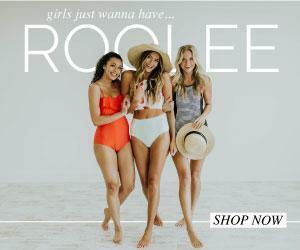 But, have no fear – I went on a Pinterest binge to find my favorite summer styles and one particular style caught my eye unlike any other. That style was BUTTONS. Yes, that’s right – buttons. And to be even more specific, dresses with buttons. Maybe it’s just me, but I think they add such a unique, vintage pop to any average dress and spice up any summer outfit. 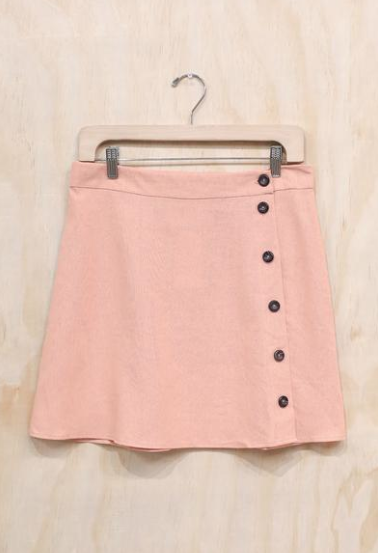 Think about it – do you want a plain dress or one with cute, bold buttons?! It’s buttons all day everyday for me!! SO, I listed 7 MUST HAVE BUTTON-UP DRESSES for your summer wardrobe below from No Rest For Bridget! And the even better part?! I have a DISCOUNT CODE for you all! HALLELUJAH AM I RIGHT?! If you love any of the styles as much as I do, use code ‘Maddie15’ for 15% off your entire order! 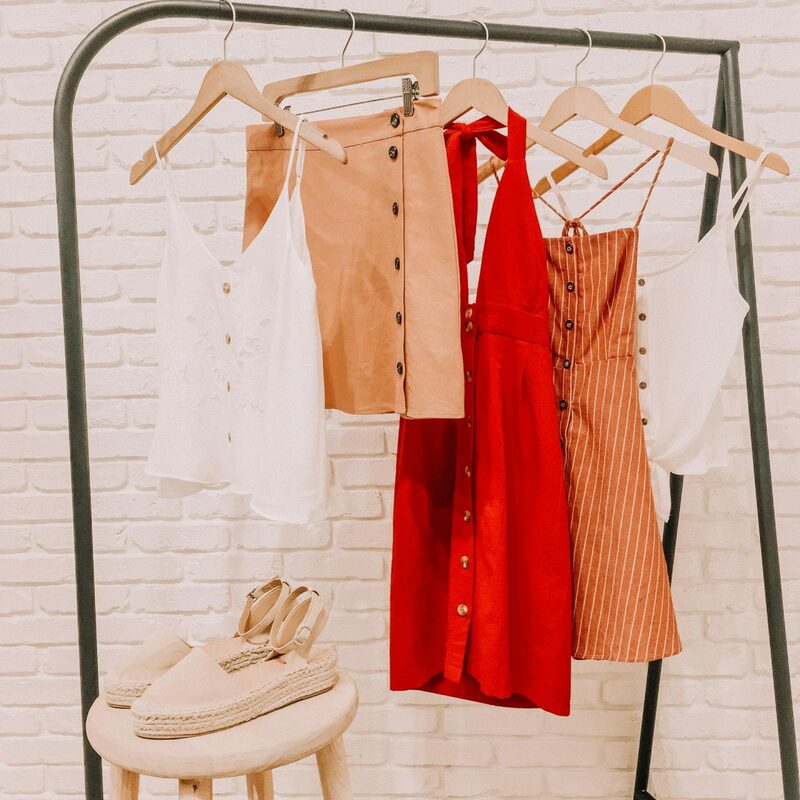 After seeing all of these adorable pieces, who’s agrees that buttons are going to be the MOVE this summer?! 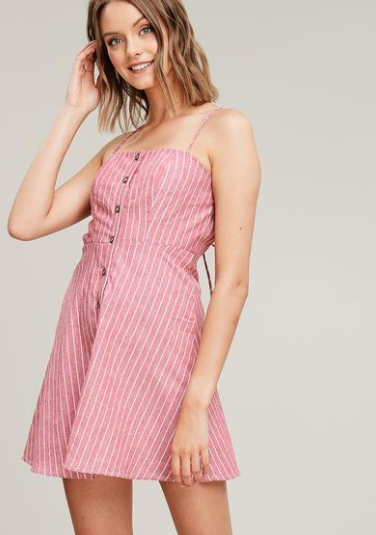 I’ve already gotten a few of these dresses for myself and, let me tell you, I’m feeling ready for summer style. And don’t forget, if you loved any of the pieces, use code ‘Maddie15’ for 15% off your entire order! I hope you guys LOVED reading this fashion blog! If there’s anything else you’d like to see on the blog, let me know in the comments below and I’ll be sure to get that posted for you! I hope you all have an AMAZING week babes!